Starmobile Diamond X1 is The First Octa Core Android Smartphone by a Filipino Company : Everything We Know So Far! As I've shared in a previous post, from the looks of it, 2014 will the the year of Octa Core Android smartphones. In fact, we won't have to wait until the middle of next year to get these powerhouse devices. Our friends from various handset companies - both local and international - have let me in on their plans to release smartphones running on Octa Core chipsets as early as next month! Novo7Tech - the official distributor of Chinese handset brand THL in the Philippines, for instance, already introduced and launched the THL MonkeyKing 2 via TechPinas last December 18 and they'll be releasing the device come the first week of January 2014. 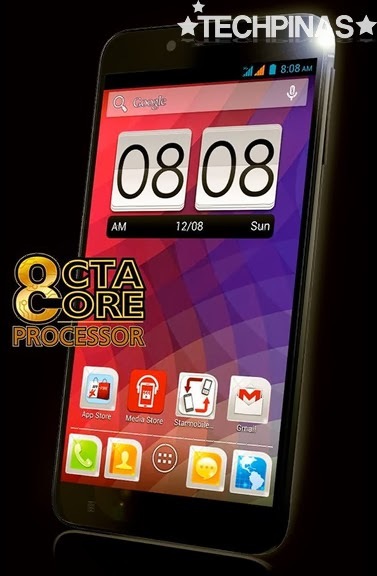 Local electronics companies are likewise already rushing to give Pinoy consumers their much awaited Octa Core smartphones soonest. And in the stiff race to be the first to announce such device, Happy Man Philippines - maker of Starmobile handsets - appears to have bested the competition. Last December 23, 2013 (my birthday! ), our friends from Starmobile sent me an email containing sparse details about their upcoming Starmobile Diamond X1 smartphone. Quoting the note, "Dear Mark, we're happy to share with you the awesome news that Starmobile will be the first local brand to launch an Octaphone in the Philippines this January 2014! 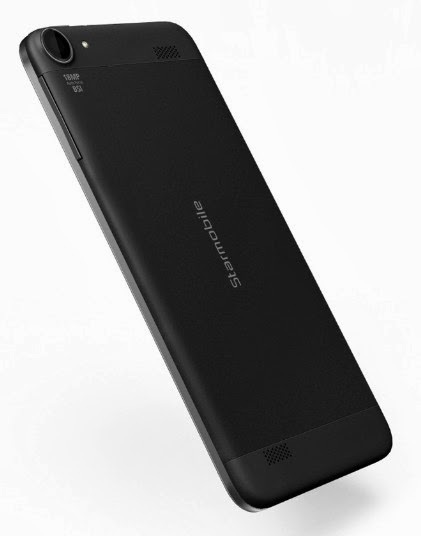 Image is attached and will be a 6-inch phablet with the same Starmobile build quality, optics, and imaging features. Being a phablet, this will be under the Diamond series and will be called the Diamond X1. We'll send you more details soon :)#TeamStarmobile"
Obviously, as of writing, there are only handful of things that we do know for sure about the Diamond X1. Apart from its name and the month in which it will be released, we are certain that it runs on an Octa Core processor and that it features a 6-inch display and has good imaging capabilities. Here in TechPinas, we always try to give a bit more -- just like we think that getting additional information - even if a little - is always empowering. So we asked around and did our research about this upcoming release. And in the process, we learned that there's a big chance that Starmobile Diamond X1 would run Android 4.2.2 Jelly Bean operating system sans any custom skin (but with customized set of icons and pre-installed applications made by Starmobile) with its Octa Core 1.7 GHz ARM Cortex A7 CPU and 700 MHz Mali 450 MP4 GPU based MediaTek MT6592 SoC and handle multitasking with 2GB of RAM. 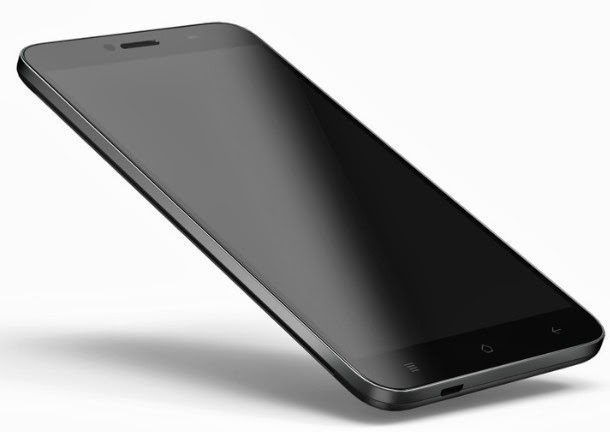 The handset, which is believed to be only around 7 millimeters thin, could also feature a 13 MegaPixel autofocus camera with LED flash and BSI sensor, a 5 MegaPixel front cam also with backside illuminated sensor, Full HD video recorder, either 16 or 32 of internal storage, and a 2,300 mAh battery pack. As for the specifics of the 6-inch display, we believe it will be an IPS panel with 1280 x 720 pixels or HD resolution. TP Friends, keep in mind that these information are not yet final -- in the same way that our TP Price Guesstimate of Php 16,000 for the device is not official (Actually, I'm hoping that it would priced at only around Php 13,000). Starmobile has yet to actually disclose the actual complete technical specifications table and SRP of the Diamond X1; Trust that we'll share it with you as soon as we get it very early in January 2014. Update: Just a couple of hours after I published this entry, our friends from Starmobile sent me an email containing the official press photos of Starmobile Diamond X1. They also confirmed that their octaphone will be very slim, measuring only 7 millimeters at its thickest point. Likewise, via the email, they formally disclosed that the device will run on the Octa Core 1.7GHz MediaTek MT6592 chipset and will feature an 18 MegaPixel autofocus camera at the back and an 8 MegaPixel front cam both with BSI sensor. "More details coming soon," they promised.